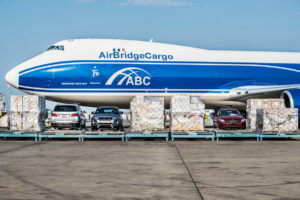 Transporting heavy and oversize cargo is always a challenge for us, but shipping with Air Bridge Cargo makes it easy! No matter how complex the shipment, we offer customized logistics solutions tailored to the needs of each customer as cargo agents of Air Bridge Cargo. We offer door to door solutions and beyond for XL cargo, from design and manufacture of frames to packaging and delivery in any place on earth. 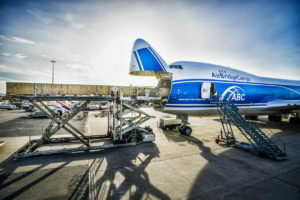 From aviation aircraft engines to drilling offshore equipment, satellite systems and other heavy and oversize cargo, we can ship everything that fits into an aircraft from Air Bridge Cargo's fleet, including the new generation Boeing 747-8F freighter which offers an increased payload capacity of 130 tons on a single flight and can accommodate cargoes of up to 45 meters in length. 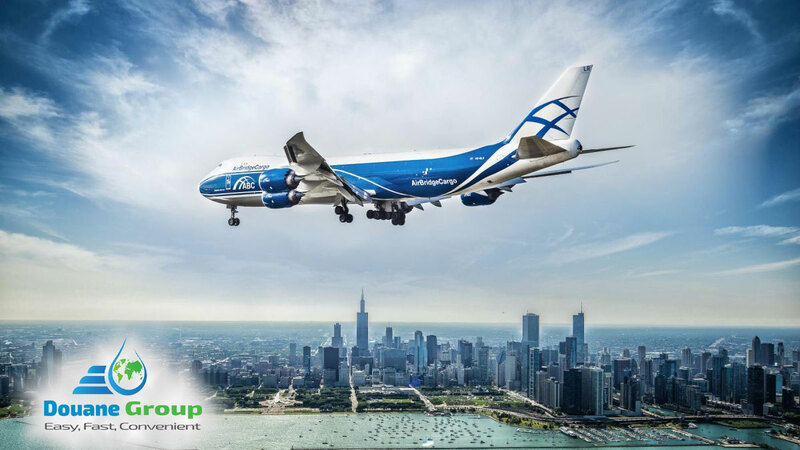 Awaiting your air freight inquiries for you oversize shipment and we guarantee that you'll receive the best offer possible from us with Air Bridge Cargo's air freight services! Air Canada Cargo is returning to Romania with new wide body flights Bucharest - Montreal and Bucharest - Toronto starting June 07, 2019, bonding Romania and East Coast of Canada with straight flights. These new services offer access to key markets in Canada and United States of America, with its main airports served with direct flights from Montreal and Toronto. The wide body flights with B767-300 from BUH to YYZ and YUL allow loading of packages up to 160 cm in height and up to 5 tons / piece. 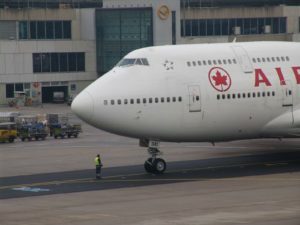 Air Canada Cargo will operate four flights per week from Bucharest: to Toronto every Thursday and Sunday and to Montreal every Monday and Friday. 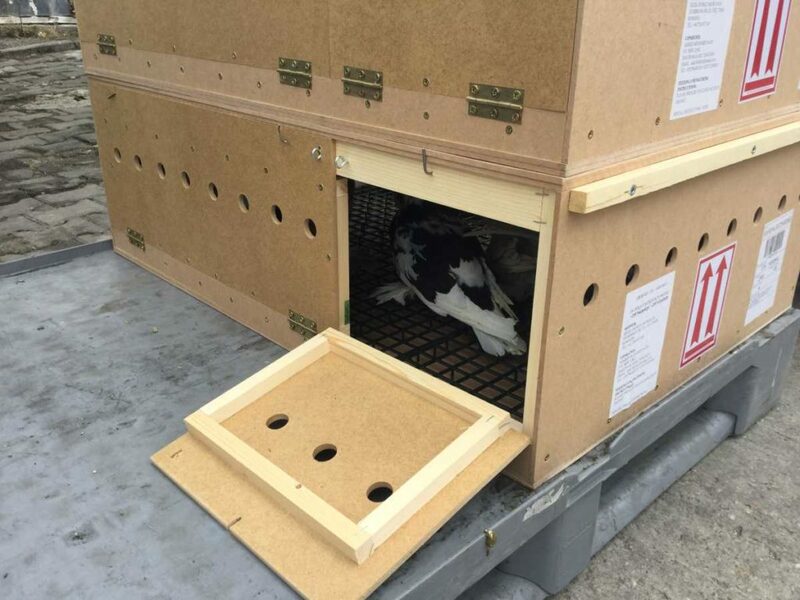 Consignments should be delivered to Globe Ground terminal ready for carriage one day earlier. We have published the new site ROSHIPPING.CA, entirely designated for the carriage of goods and parcels between Romania and Canada in both directions! 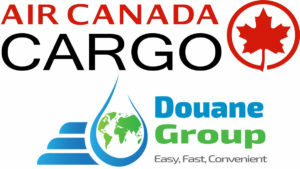 We look forward to visiting the roshipping.ca site where you will find calculators for chargeable weight and airfreight rates, calculators for chargeable volume and online shipping charges for LCL (Less than Constainer Load) service, FCL (Full Container Load) container shipping rates Romania – Canada, air fares for live animals (pets) to Canada, including IATA kennels needed, prices for ISPM15 heat treated wood boxes and much more information needed to transport. 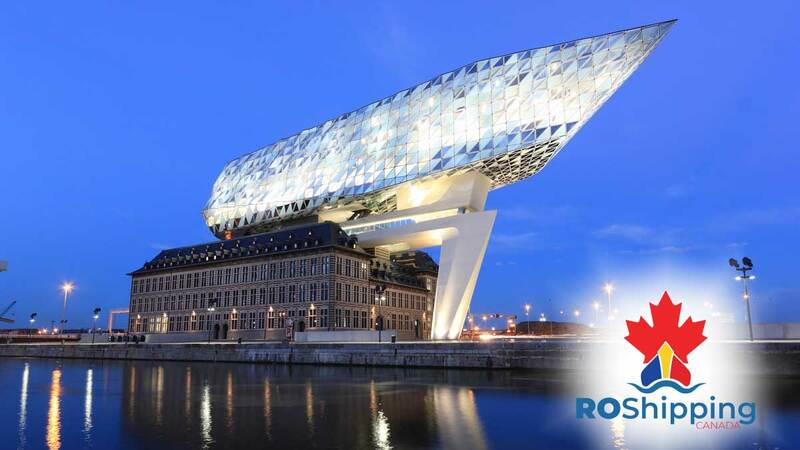 The customs export formalities for LCL shipping for individuals have been simplified, being carried out in Rotterdam, the Netherlands and Antwerp, Belgium in the simplified procedure, without the need for personal presence at customs, on the basis of a simple power of attorney signed by the sender. 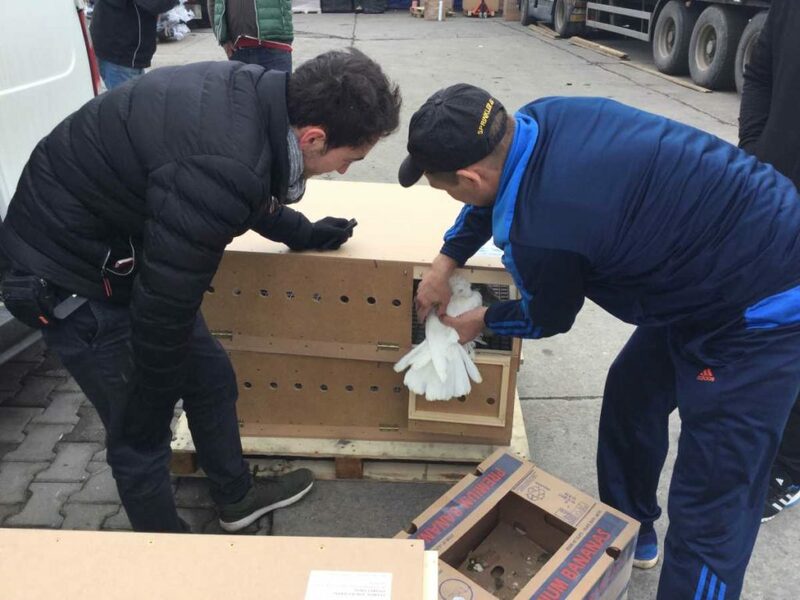 Related goods and packaging services, palletizing and professional packing are available and order forms can be transmitted online, directly from the site pages. 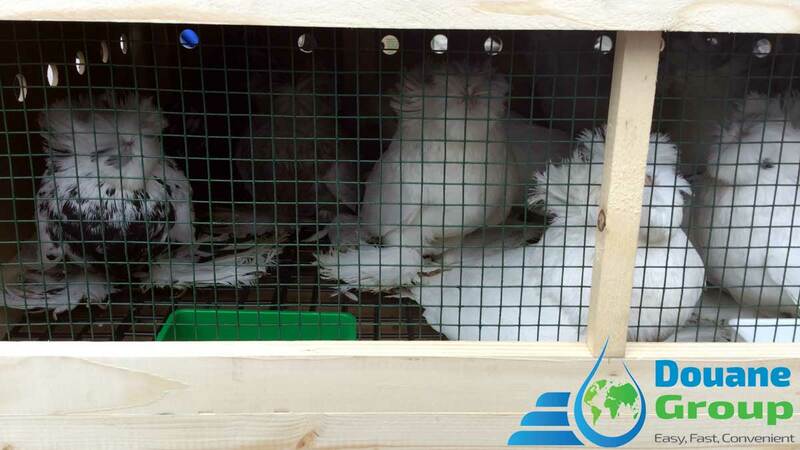 In March, the first air cargo of pigeons was organized to Dar Es Salaam, Tanzania with the KLM airline. The transport containers were manufactured especially for this transport by us. 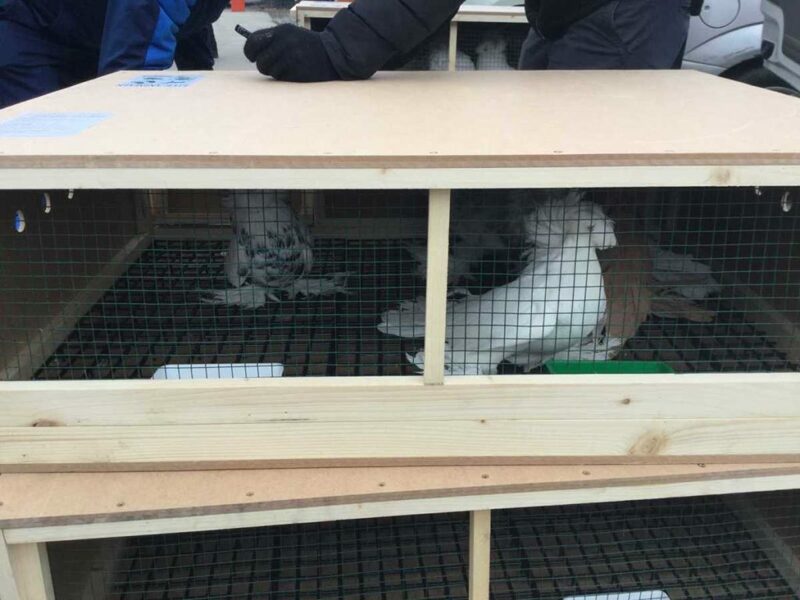 All pigeons have arrived at their new destination in a very good health condition, coping very well with the long journey they've had. 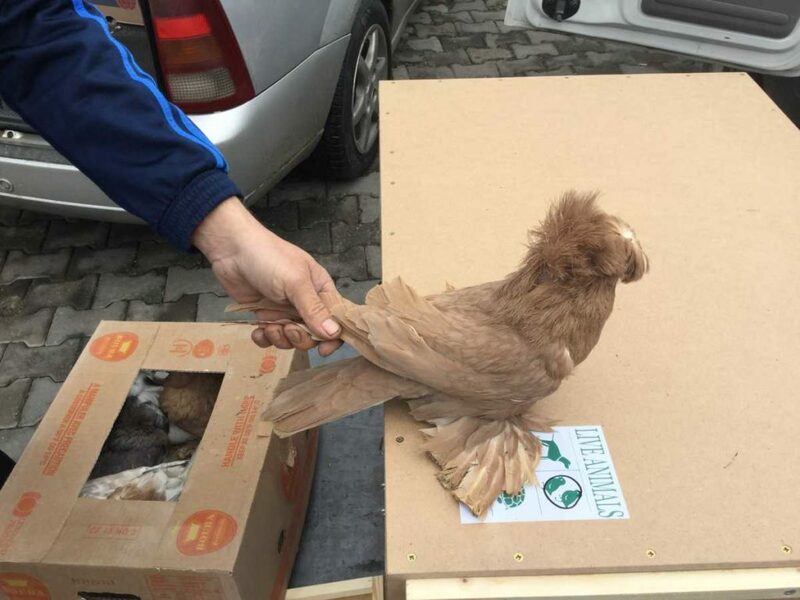 We are still waiting for feathers and flakes travelers to safely carry them to new lands! 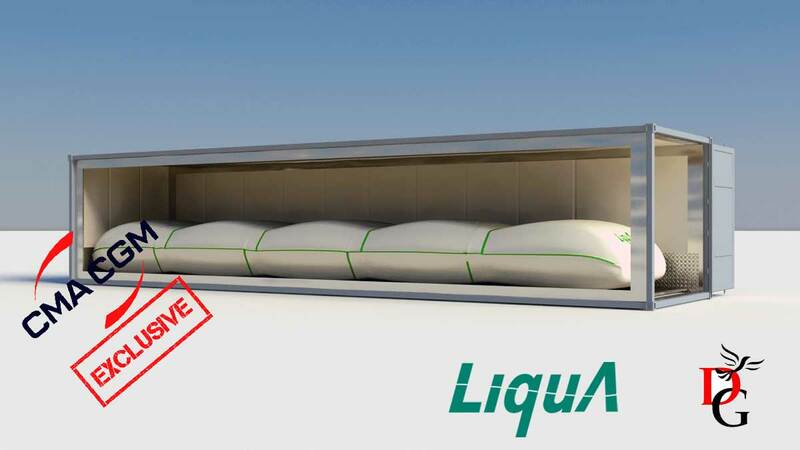 We are proud to announce that our supplier of packaging equipments for transportation of liquids Liquatrans has designed and developed a new brand of flexitank for 40′ reefer containers. This revolutionary flexitank is called REEFLEX and it was developed with Teconja, a German company expert in juices and supplied exclusively for use on CMA-CGM 40′ reefer containers. 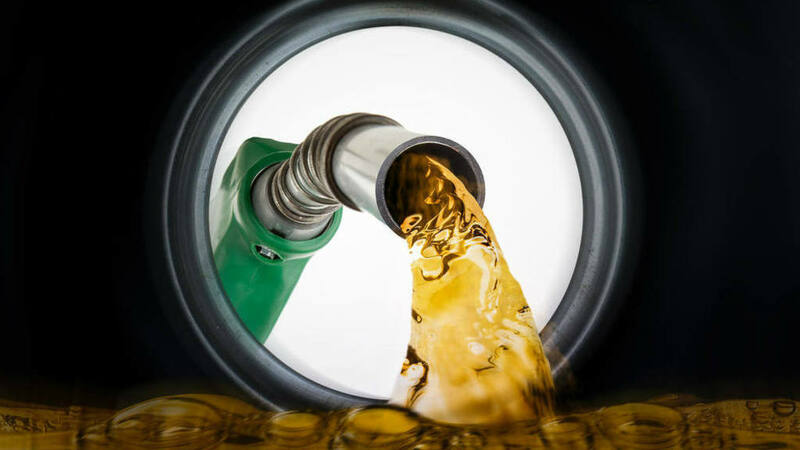 REEFLEX allows for the transportation of liquids (juices, milk, compotes, syrup and all kind of oils) in a single bag with a capacity ranging from 12,000 to 24,000 liters. It is designed for commodities that require temperature control. Applicable for all kind of 40′ reefer containers and reefer trucks. No rigid bulkhead, does not require special fitting equipment. Door to door logistic service exclusively CMA-CGM reefer fleet, available worldwide. The information is also available on CMA-CGM site here. For more information and orders of REEFLEX, either for export or import, please contact us and we shall provide you the top quality services you need for shipping your liquids worldwide. Starting February 2018 we have restarted our activity as cargo agents for Pegasus Airlines, the airline with the headquarter in Istanbul, Turkey. Among the goals of this airline we can count the service quality improvement and the air freight's efficiency increasing. The avilable destinations of your air freight consignments, starting from Bucharest, Otopeni Globe Ground terminal are: Abu Dhabi, Adana, Almaty, Ankara, Antalya, Bahrain, Bagdad, Beirut, Belgrade, Bishkek, Doha, Domodedovo, Dubai, Erbil, Ercan, Istanbul – Sabiha Gokcen, Izmir, Gaziantep, Geneva, Kharkiv, Krasnodar, Kuwait, Mineralnyye Vody, Nizhny Novgorod, Pristina, Samara, Sarajevo, Skopje, Tbilisi, Tehran, Tel Aviv, Tirana and Zurich. 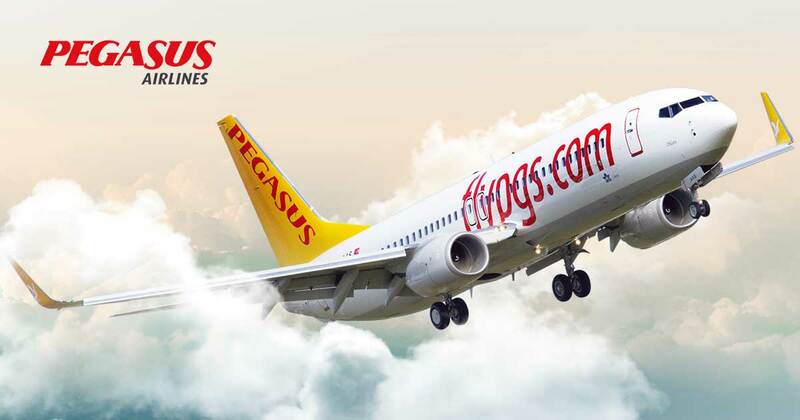 Pegasus Airlines operates B737-800 aircrafts five times a week on route Bucharest Otopeni – Istanbul Sabiha Gökçen, with departures on Monday, Wednesday, Thursday, Friday and Sunday. Maximum accepted dimensions are 145 x 120 x 80 cm (L x l x H), max 160 kg / piece. Turkish Airlines offers promotional rates for air freight to destinations in Europe, Middle East, Far East and Africa during 01.11.2017 to 31.12.2017. 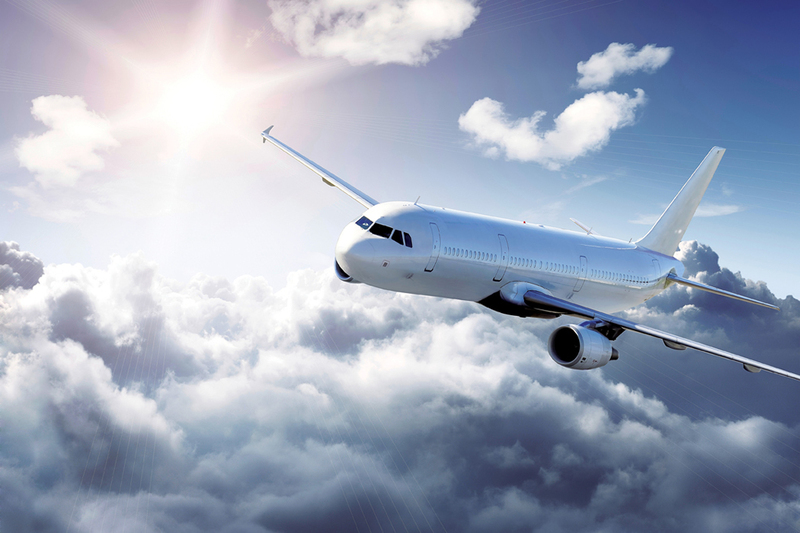 Among these destinations we can count Malaga – Spain, Athens – Greece, Beirut – Lebanon, Basra and Najaf – Iraq, Copenhaga – Denmark, Kinshasa – Democratic Republic of Congo, Isfahan, Mashad, Shiraz, Tabriz and Teheran – Iran, Islamabad and Karachi – Pakistan, Jeddah and Medina – Saudi Arabia, Kabul – Afghanistan, Muscat – Oman, Nairobi – Kenya, Victoria – Seychelles, Tunis – Tunis and Phuket – Thailand. Awaiting with great interest your inquiries for booking to the above destinations and many other offered by Turkish Airlines. 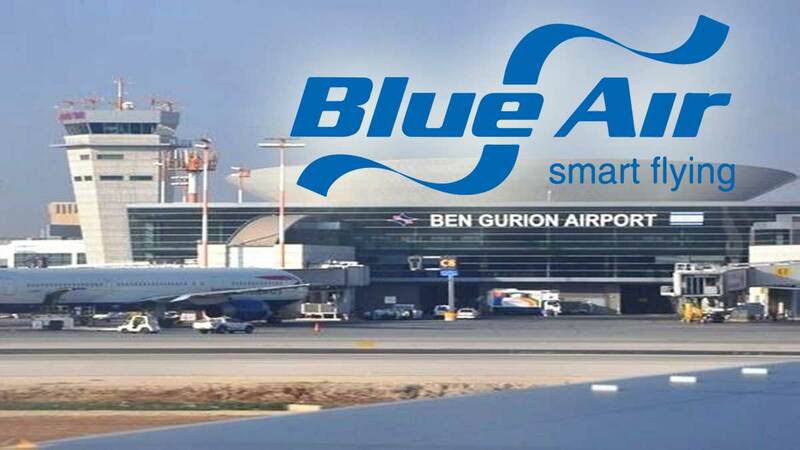 Starting today we can offer you the possibility to book your cargo with Blue Air, which operates straight flights Bucharest – Tel Aviv, at promotional rates! You can ship cargo, personal effects, your loving pets or presents for your friends and relatives in Israel! Awaiting with great pleasure your inquiries! Chinese destinations accessible by Xiamen Airlines ex AMS (Amsterdam, Schiphol Airport): Guangzhou, Zhengzhou, Changchun, Chinqing, Changsha, Chengdu, Dalian, Fuzhou, Hefei, Hangzou, Harbin, Nanchang, Kunming, Guiyang, Guilin, Lanzhou, Ningbo, Nanjing, Nanning, Beijing, Shanghai, Shenyang, Shenzen, Qingdao, Jinan, Tianjin, Wuhan, Xian and Xiamen.